Osama now out in Germany! 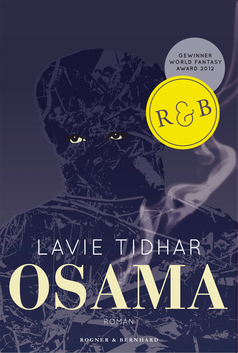 Delighted to say that the German edition of Osama, published in very handsome hardback by Rogner & Bernhard, has just been published! It can be purchased here or in a Kindle edition! This entry was tagged germany, osama, rogner & bernhard. Bookmark the permalink.